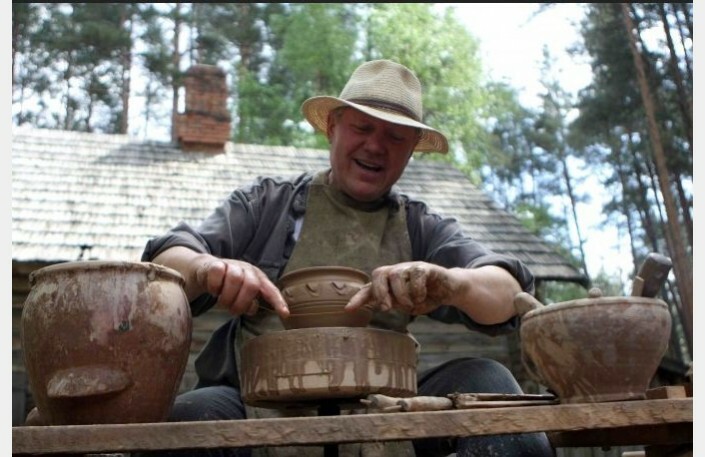 During a youth exchange project “Action in ECO Direction” in Kesterciems, Latvia, organized by Kulturas biedriba Alternativa Realitate, we will prepare a pottery workshop. Every participant will make his own ecologically clean cup. 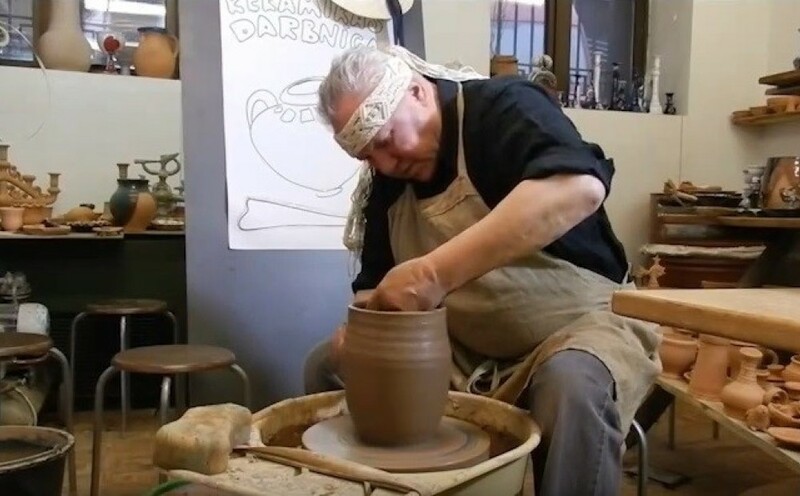 Workshop will be organized by well known Latvian pottery master Leontins Cirulis, master of pottery class in Latvian Academy of Arts. He will also make discussion with participants about how important to be eco-friendly and try to be close to nature. Also we will make our common “good ideas pot” for sharing our ideas about how to make our life more ecological.